At some point throughout your lifetime you will no doubt go through the stresses of moving to a new home, packing away your belongings to start a new life. 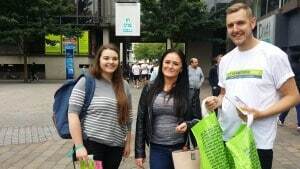 This is hard enough as an adult, but even more nerve racking when you’re a fresher, moving away from home for the first time. 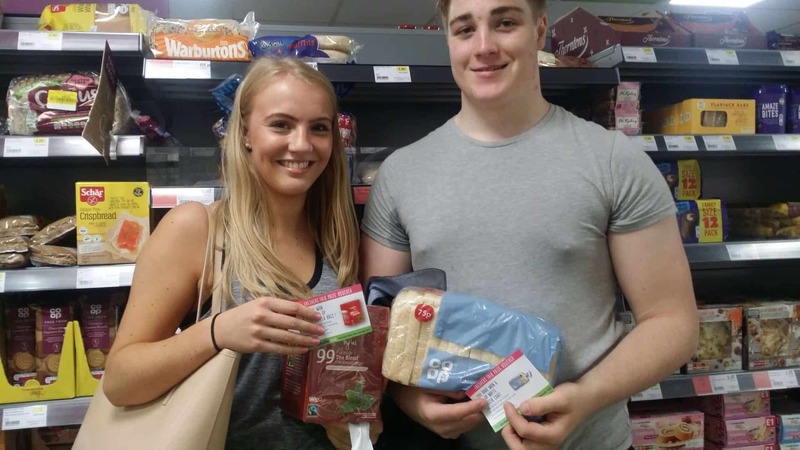 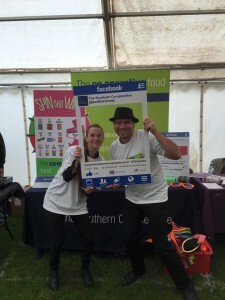 As a result, The Southern Co-operative have been helping students to reduce the pressures of Freshers’ life, by making their first shop a little easier and offering them the opportunity to purchase a carefully selected basket full of living essentials, including pasta, sugar, coffee, milk and cleaning products. 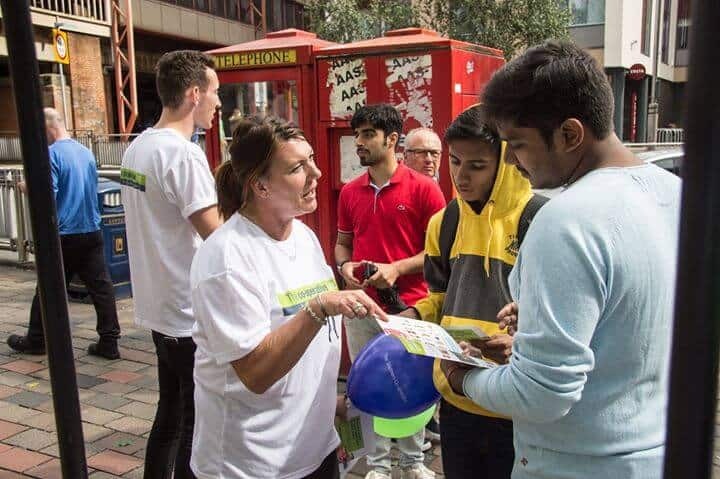 This has been achieved through a team of GottaBe! 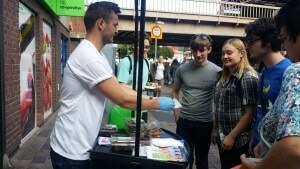 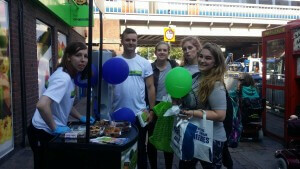 Brand Ambassadors, who have been engaging with students outside Halls of Residence, giving them the chance to purchase the essentials basket already made for them at the till, as well as handing out vouchers and samples of bakery products to try – including brownies, rocky road and flapjacks. 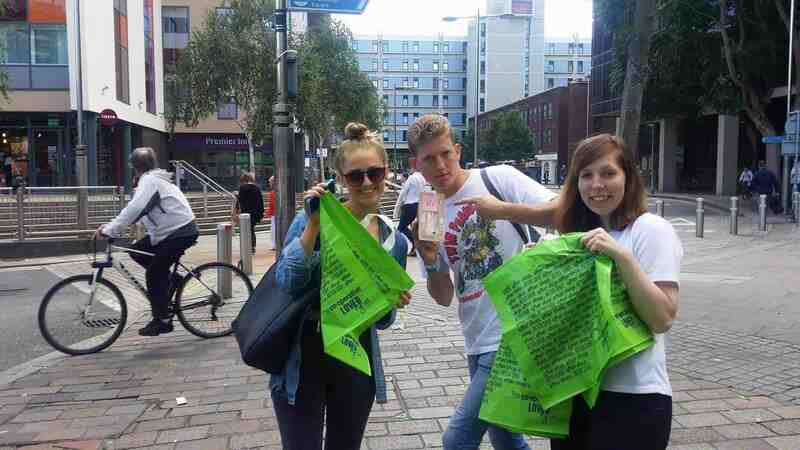 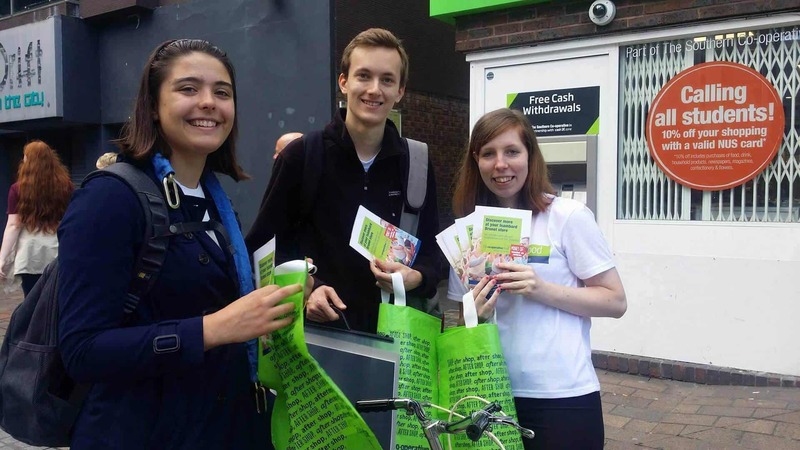 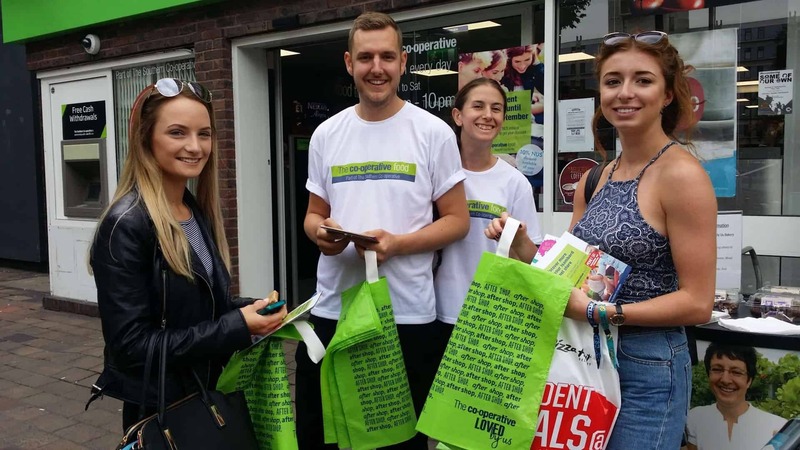 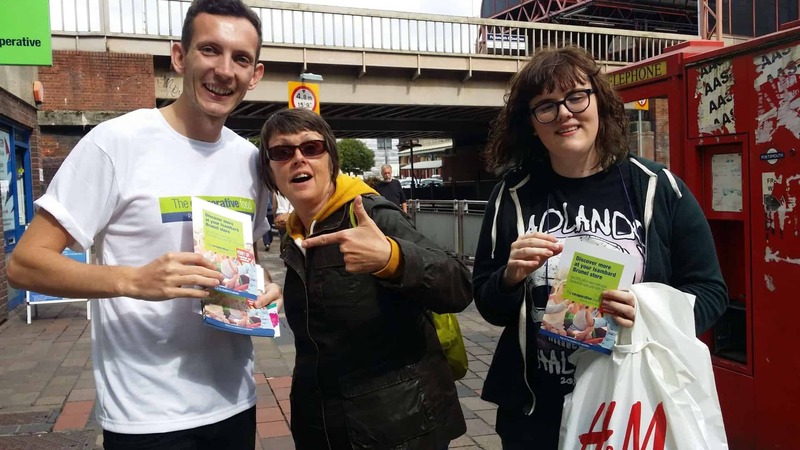 On top of this our Brand Ambassadors were spreading what is probably one of the most important messages a student can hear, by telling them how they can save 10% on their Co-op shop by showing a valid NUS card. 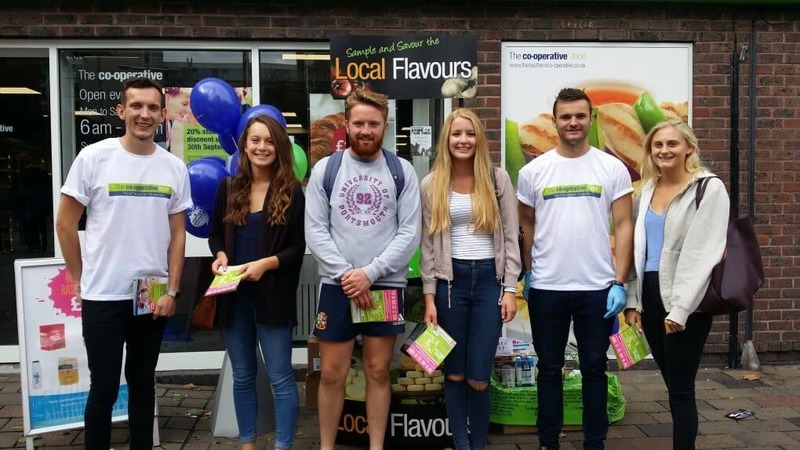 Not only this, but during Freshers’ Fairs, our team increased Co-op’s exposure by giving students the opportunity to win vouchers by taking a ‘shelfie’ inside a giant Facebook cut out. 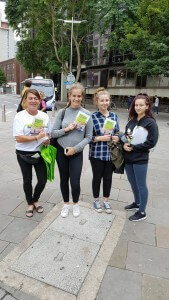 Plus, for those who were a little camera shy, our Brand Ambassadors gave them them the chance to play Spin to Win, a wheel of fortune inspired game with 1000s of prizes to win!